January | 2015 | Go, Leader, Grow! 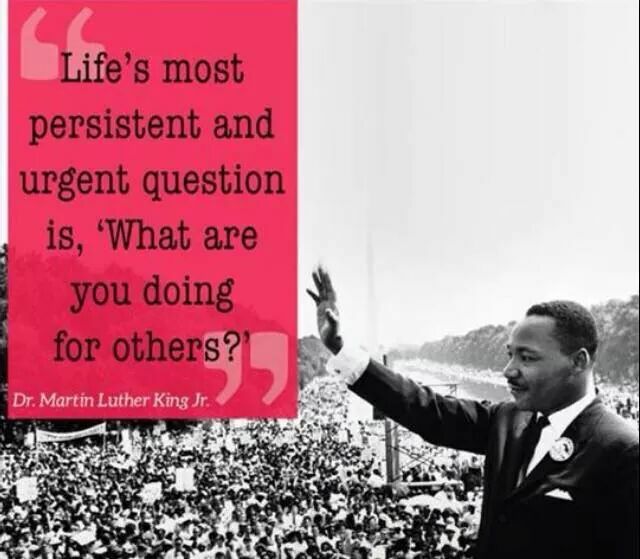 Leader, What Do You Give? One of the hardest losses for a leader is when they lose favor with the people they are trying to lead. It’s very hard to regain trust once it’s lost. Sadly, the longer I serve as a leader, the easier it seems to be to lose a follower’s trust. People are more skeptical — it seems to me — of leadership these days than in days past. I think it’s important to know what causes us to lose favor with the people we are attempting to lead. Of course, there are many things, but let share some of the more common ones I’ve observed. Sloppy work – Sometimes when we get overwhelmed, or even bored, we tend to rush through our work. We neglect all the principles of good leadership we know. We make more mistakes than usual. Other’s view it as losing interest in our work. They become suspicious. Advice: Slow down. Delegate. Invite correction. Dictate by email – Exclusively. Email is often misunderstood. It causes confusion and retaliation by email. It promotes fear. It is impersonal leadership. And, when a leader refuses to get their hand dirty by having real conversations — and doing real work — they lose favor with those on the front lines. Advice: Sometimes — especially when the matter is important, or any correction is involved — you just need to pick up the phone or arrange a meeting. Absentee leader – The busier we get the more we sometimes have to isolate ourselves to get anything done. This is especially true of leaders with an “open door” style of leadership. If we aren’t careful, rather than being productive, we appear absent. By the way, this could be a leader who doesn’t listen well also. A constantly distracted leader is equally damaging. It communicates disinterest. And, it’s promotes weak and unhealthy commitments among the team. Advice: Make your schedule known. Communicate frequently. Appeasing people – Let’s face it. Everyone wants people to like them. If we aren’t careful we will find ourselves saying what people want to hear, even if it’s the wrong thing. It causes us to lose favor with those trying to do the right thing. Advice: Be transparent and honest. Say everything in love, but don’t communicate what you don’t mean. Let your yes be yes and your no be no. Without a doubt, the toughest decisions I have ever made were in combat as a Navy SEAL. And those who have served know that the impact of those decisions can last a lifetime. Unfortunately, making tough decisions amidst chaos takes practice. In the past, I had a tendency to avoid conflict, put off making difficult decisions and even sugarcoat reality. 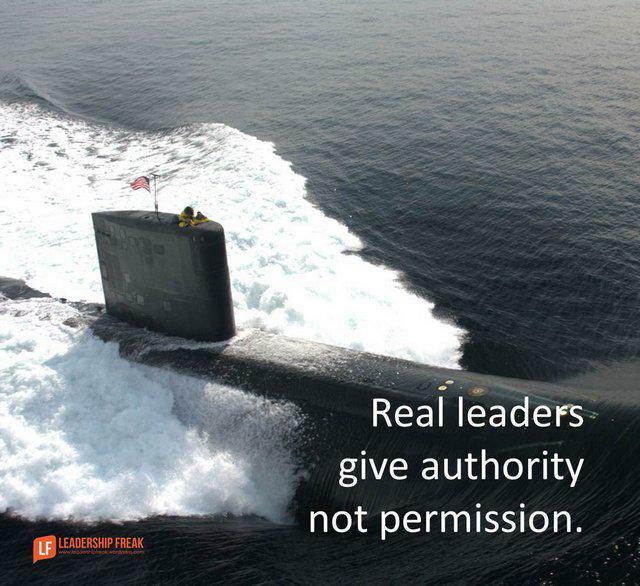 Those behaviors are of little use when holding a position of leadership. My experiences in the military, prior to becoming an entrepreneur, have helped me formulate a better perspective on decision-making. But it is never easy. My “wisdom” as a leader has primarily come from getting feedback from a great team, persistence, and learning from failure. And my training is never complete. 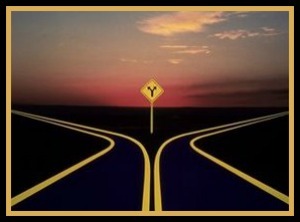 Now, I make a rigorous effort to face the tough decisions head on, before they become even larger obstacles. Here are some tips for being a more decisive leader. These go for leaders at all levels, not just at the top. In the absence of orders, take charge. A great line from the Navy SEAL Creed referencing leadership and decision-making at all levels says, “In the absence of orders, I will take charge, lead my teammates and accomplish the mission. I lead by example in all situations.” When tackling the challenges of leadership within an organization, you won’t always have someone there to guide every decision. Use the information at hand to make the best possible decision and adjust accordingly. Stop avoiding those difficult conversations. This was always a big obstacle for me. As entrepreneurs, we have enough anxiety and stress as is. Then as our companies grow, the obstacles become even bigger and our decisions have greater consequences. Whether it’s your business partner, a direct report, or even your manager, it doesn’t do any good to put off much needed conversations. When we do that, things fester and get even worse. Don’t put it off. It won’t fix things and it’s not fair to the other person. Make that decision you should have made months ago. Coaching executives and aspiring leaders across many roles, industries and geographies over many years, I’ve prepped for you a quick-hit list of 15 exercises to help build your leadership muscles. For each one, take a look in the mirror of how you handle it now, what’s working, and what you want to to enhance through practice. Then go for it! 1. Make sure everyone in your enterprise knows where you are all heading, has a simple road map to get there, and “gets” why your goal(s) and direction are so important to you. If your people are vague on any of these elements, they are less likely to be at their best. 2. Value and reward your people’s excellence executing and delivering results AND their excellence collaborating with colleagues and “having each others’ backs.” Expecting and rewarding both results and relationships makes a more sustainable organization. 3. Measure, monitor, and decrease continuously the amount of resistance (time, steps, and non-value-added activities needed) to implement a good idea. This “drag coefficient” exists in all organizations of two or more people, and lessening it is an ongoing way to maintain a strong flow of good leadership. 4. Delegating with context and clear expectations makes you and your team scalable. If you’re a founder, perfectionist or do-it-yourselfer, it’s key to work extra hard to guide others to do their best for you, rather than do things your way (or worse) yourself. 5. Give all reasonable feedback, candor, suggestions, and support to your people to help them succeed. With that, when someone continues to underperform, it’s important to help them move on. Hanging on for too long is a common and avoidable leadership error. It’s frequently said that those who lead, read. Research has shown that reading keeps leaders smart, creative and social. 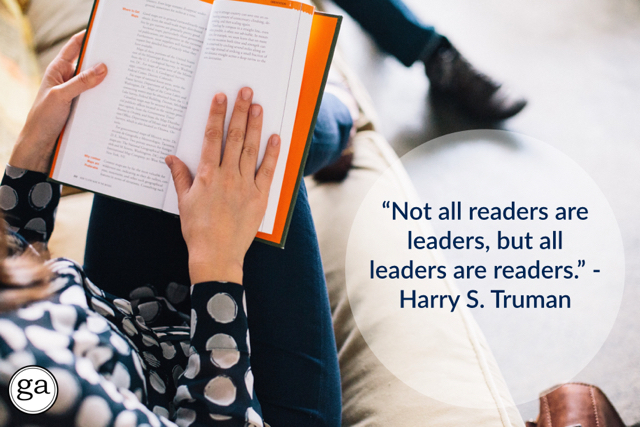 For those who want to lead, reading is not a nice to have or a luxury, reading is a habit successful leaders consider critical to their success. As a leader if you’re not reading daily don’t be surprised if you find yourself falling behind your peers! Reading is a habit and like any other habit it needs to be purposefully developed. As with most habits, change begins with goal. You set goals for your exercise routine, you set goals for how much weight you want to lose, reading is no different. The first step is to set a goal for the number of books you would like to read this year. You could go big and decide to read 52 books this year – one book a week. Or you could decide to take it more slowly and read two books a month – one book every two weeks. For example Mark Zuckerberg has set himself a reading goal. If you want to follow along with Mark’s challenge you can do so on the Facebook page A Year of Books. So take some time to set a goal for the number of books you will read this year.